Seattle, WA and Portland, OR. 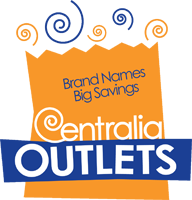 Centralia Outlets has great deals on the brand names you love! Centralia Outlets, the first outlet center in the northwest, currently boasts over 30 outlet tenants, including national brands, Polo Ralph Lauren Clearance, Bath and Body Works Outlet, Chico’s, The Children’s Place, Christopher and Banks Outlet, Coach Outlet, Eddie Bauer Outlet, Gap Factory, Hanes Brands, Nike Clearance Store, Under Armour Clearance House, Van Heusen and Wilsons Leather, among others. The merchandise represented at the mall includes everything from kitchenware, to shoes, apparel, and accessories. Enjoy strolling the beautiful renovated open-air-center featuring a traditional northwest look with heavy timbers, stone columns, board-and-batt siding, and gable roofs. 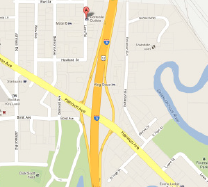 Please contact the Information Center at 360-736-3900 or sign up for a Meet & Greet.